My Gender Studies courses focus on historical explorations of past gendered regimes, with a transnational focus on the modern period (1800-present). Thematically, I explore how gender norms and practices are framed by and help articulate citizenship rights and duties in the modern state, from the ballot box to the schoolroom. In my teaching I also explore various aspects of the feminist movements in the modern period, both in their national context, as well as comparatively. My focus is primarily on Europe, but I also focus on cases from Asia and the Middle East. In my History courses, I focus on Eastern Europe in the modern period, gender and citizenship in comparative perspective, and the history of the Cold War. My research interests focus on transnational history in the modern period, especially social and cultural developments in Europe, with a special interest in Romania (geographically) and gender (thematically). I began my intellectual journey by investigating the ways in which cultural producers and social policy makers tried to engineer the future during the first half of the twentieth century. 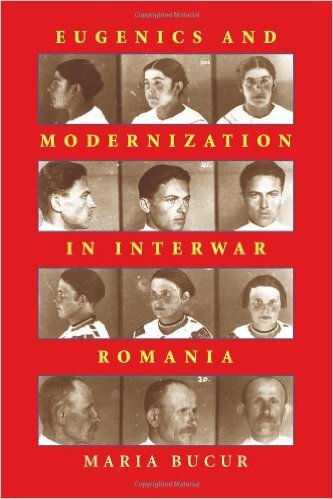 This led to the publication of my first book, Eugenics and Modernization in Interwar Romania. 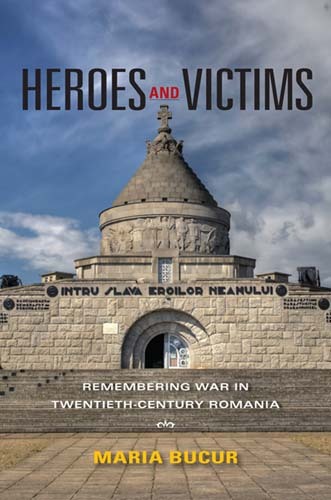 Subsequently I moved on to examine how various local communities and official state institutions in Eastern Europe tried to engineer the past, by constructing representations of wartime violence through monuments and commemorative processes, in Heroes and Victims. Remembering War in Twentieth-Century Romania. I've also published a number of essays on eugenics, philanthropy, the cultural history of the Great War, commemorations of World War II, and gender and war. 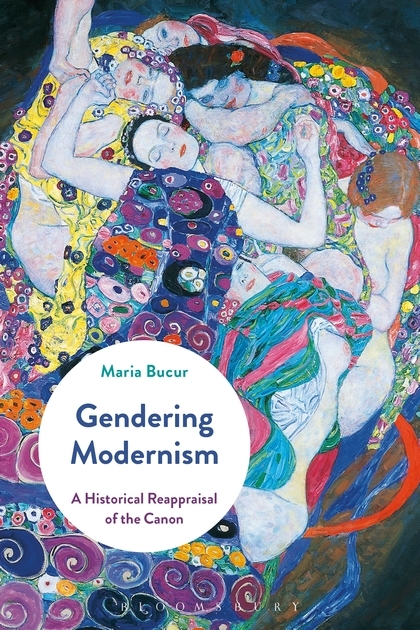 My book Gendering Modernism: A Reappraisal of the Canon, a provocative synthesis about the revolutionary and not so revolutionary aspects of modernism came out from Bloomsbury Press in 2017. I am currently completing revisions on a book entitled The Birth of Democratic Citizenship: Women and Everyday Life in Socialist and Post-Socialist Romania, which traces the self-understanding and practices of women from various generations across the twentieth century around the concept of citizen. 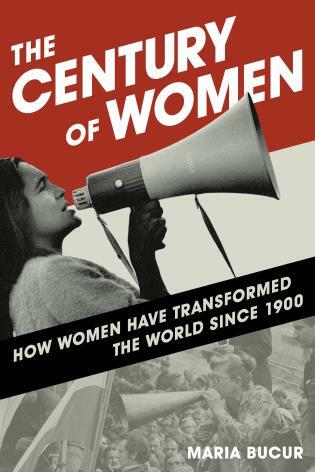 Finally, my book The Century of Women. How Women Changed the World in the Twentieth Century is under contract with Rowman and Littlefiled, due for release in 2017. "Intimate Politics under Communism in Romania," in Catherine Baker, ed., Gender in Twentieth-Century Eastern Europe and the Soviet Union. Basingstoke: Palgrave, 2016. 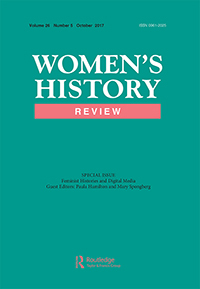 "From Invisibility to Marginality: Women's History in Romania," Women's History Review. (2016). "The Economics of Citizenship: Gender Regimes and Property Rights in Romania in the 20th Century," In Anne Epstein and Rachel Fuchs, eds., Gender and Citizenship in Historical and Transnational Perspective. Basingstoke: Palgrave, 2016. "Women and State Socialism: Failed Promises and Radical Changes Revisited." 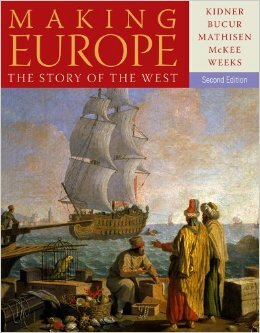 Review essay, Nationalities Papers, 2016. "The Tightrope Called Academia. Women and Work-Life Balance," Perspectives, March 2015. "War and Regeneration. The Great War and Eugenics in Eastern Europe," Region. Regional Studies of Russia, Eastern Europe, and Central Asia, 4, no. 1 (2015): 31–43. "Gender and Religiosity in Communist Romania: Continuity and Change, 1945-1989," Aspasia 5 (2011): 28–45.